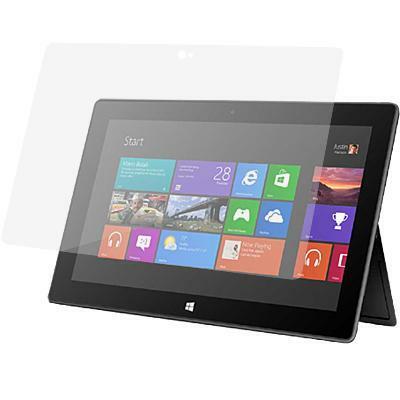 Use this Microsoft Surface Pro 6 screen and protective filter to prevent scratches and damage to your Microsoft Surface Pro 6. Easily applied to your Microsoft Surface Pro 6. Easily removed for future replacement. Provides a picture perfect glare free game image.